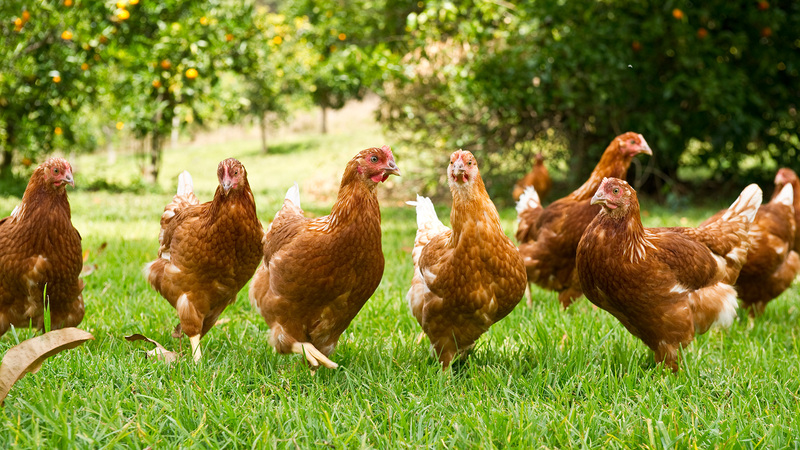 Yamstick Farm supplies organic eggs to a range of outlets including bakeries, cafes, restaurants and organic grocers. Phone us on 02 6564 7370 to order our free range certified organic eggs. 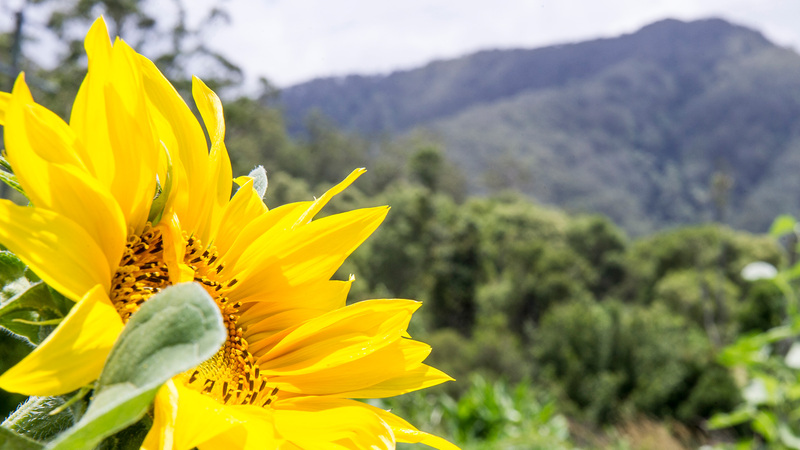 Nestled at the foot of Mount Gladstone (near Bellingen), the valley setting of Yamstick Farm is visually beautiful and tranquil. 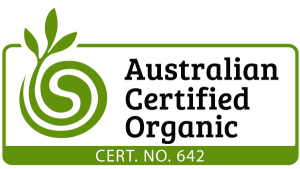 organicproduce@yamstick.com.au or phone 02 6564 7370. Please leave a message as we are often out and about on the farm collecting the eggs. 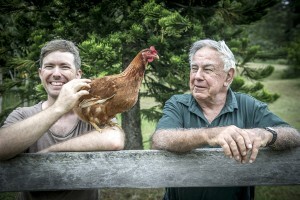 Yamstick Farm organic eggs are regularly delivered to Bellingen, Coffs Harbour, Valla, Sawtell along with heading south to the Hunter Valley and Sydney market. Yamstick farm has a constant pulse of activity. The people of Yamstick are committed to continuous growth in our organic products. Our vision is to be renowned for our quality organic products and excellent customer service. We are passionate about our organic status and are proud of the growth on our farm; thanks to the dedication of our team. Joe and Dan are the key farm contacts, with extensive day to day knowledge and input. 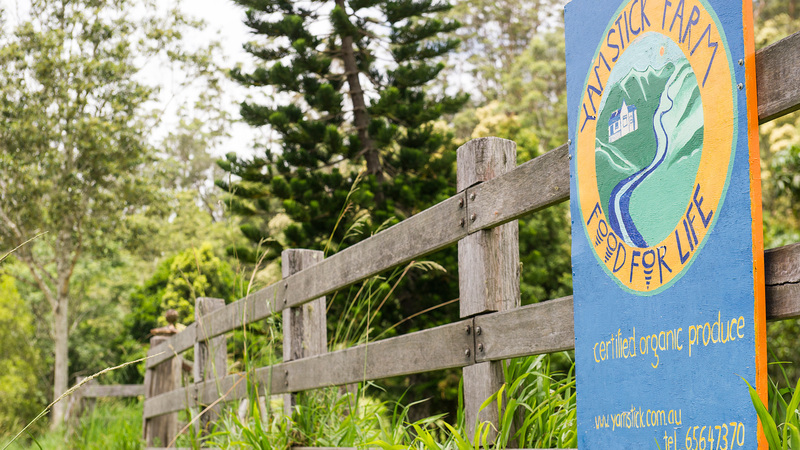 If you would like to express interest for working on Yamstick Farm - either a casual or permanent position - please forward your resume to: organicproduce@yamstick.com.au. Join us on the Yamstick Farm Facebook page. Follow us on the Yamstick Farm Instagram page.